The forthcoming iOS 4.1 software update will pack a number of fixes for Apple's mobile devices, including a problematic issue with the iPhone 4 proximity sensor. AppleInsider offers a closer look at the latest beta available to developers. iOS 4.1 is currently in its third beta, released earlier this month. It addresses many issues that users have experienced, including problems with Bluetooth connectivity. The official list of fixes and enhancements does not make mention of the proximity sensor or Bluetooth functionality. However, time spent with the latest beta build shows a marked improvement with those features. 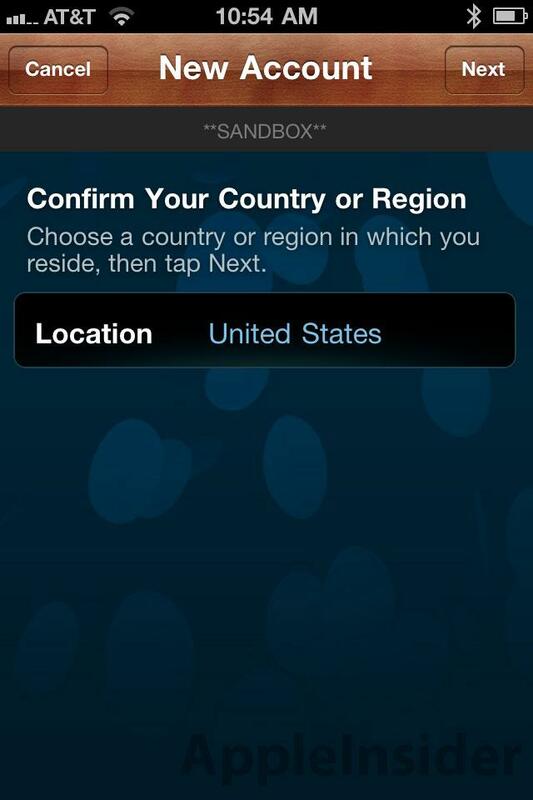 The most recent update also added new features such as a new API that allows apps to access contact thumbnail pictures. However, the software is still not ready for public use, as major glitches remain that prevent it from release. Most notably, there are memory leaks in beta 3 that can cause serious issues. While not documented by Apple, experience with the iOS 4.1 beta has shown that the proximity sensor on the iPhone 4 is far more reliable. Since the device launched in June, users have reported that the handset's touchscreen will sometimes turn on in the midst of a call, resulting in accidental button presses that can end a call or place someone on hold. At a press conference in July, Apple Chief Executive Steve Jobs confirmed that his company was aware of the problem and working on a fix. But the first two minor updates to iOS 4, in the form of 4.0.1 and 4.0.2, did not address the problem. 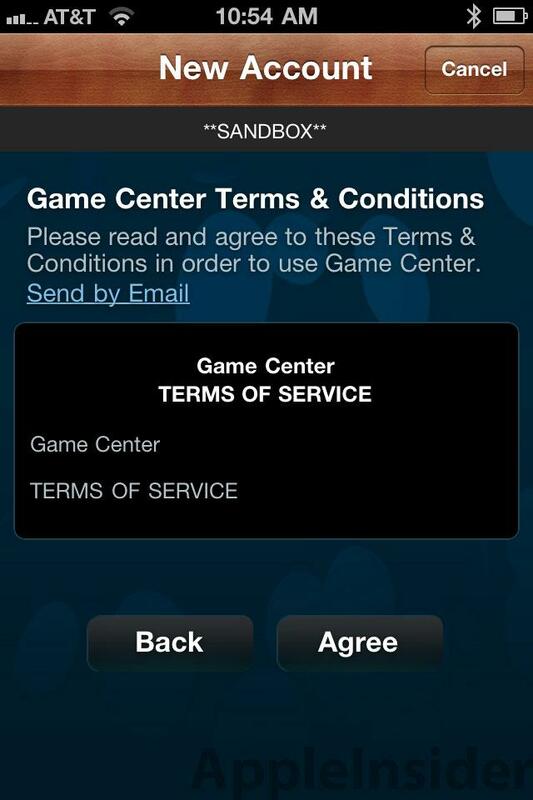 Game Center has been touted by Apple as a major feature of iOS 4. It works much like Microsoft's Xbox Live, making it easy for users to play and talk about games. 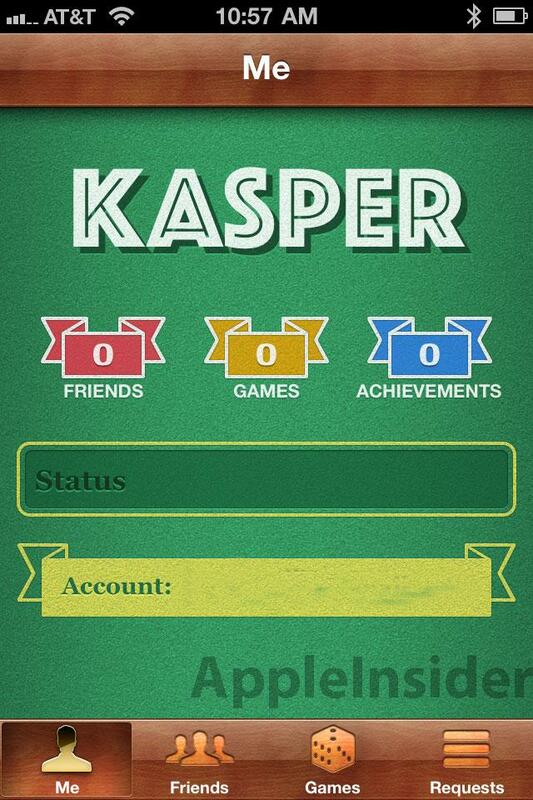 With Game Center, users will create an alias that represents their online persona. The community service allows players to interact with one another anonymously via their alias. 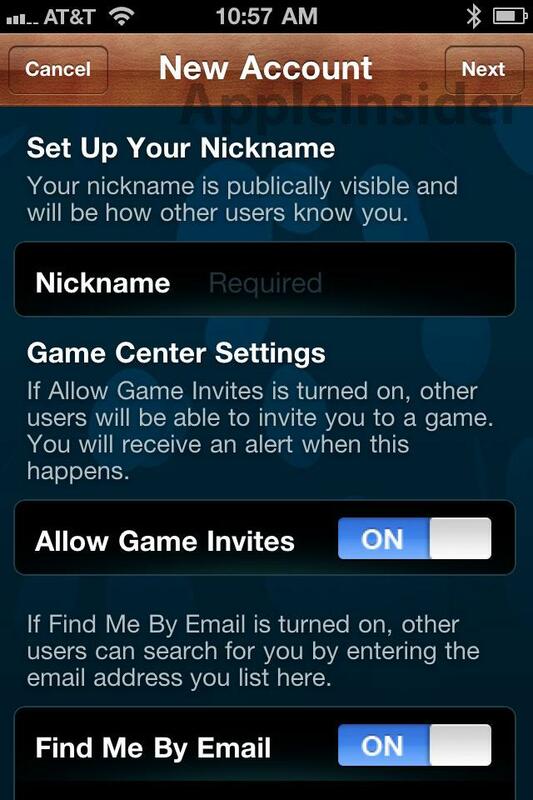 When Game Center is launched later this year, users will be able to create a friends list, set "status updates" and more. 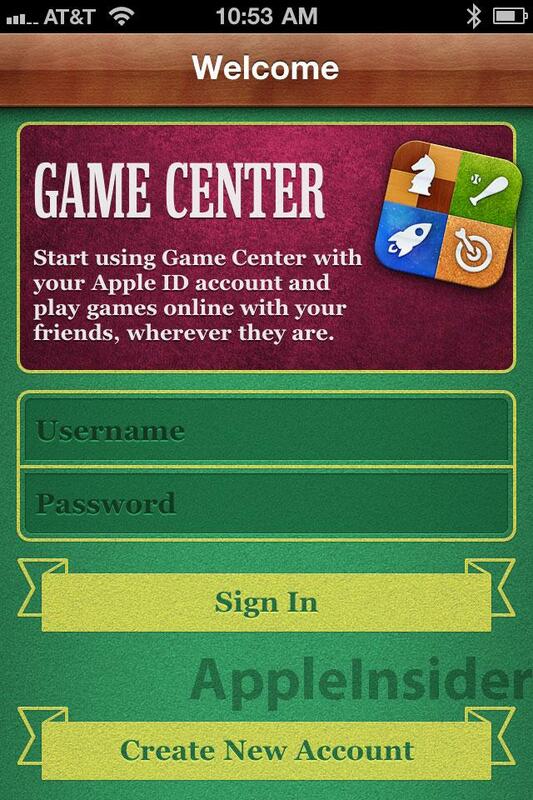 Developers access the features of Game Center through the Game Kit framework API provided by Apple. The API includes leaderboards for scores, allowing players to compare their performance in a game to friends and others. Game Kit also allows developers to enable player-versus-player matchmaking for their titles. Through a Game Center account, players will be able to compete in online games against one another, or with a group of people. As noted earlier this week, the latest beta also added a Game Center restriction. The feature allows the owner of an iPhone, such as a corporation or parent, to restrict access to certain functions of the device. 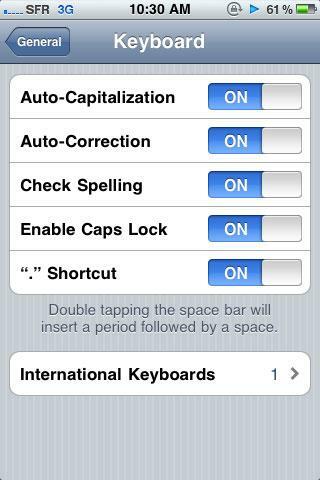 Users will have the ability to turn on or off a "Check Spelling" feature in the Keyboard section of the iPhone's Settings application. Users can have misspelled or unrecognized words highlighted without enabling the Auto-Correction functionality. As previously reported, the latest beta of iOS 4.1 allows users to conduct FaceTime video chat via another person's e-mail address. This is likely how the forthcoming iPod touch refresh, widely expected to have a forward-facing camera, will allow users without a phone to engage in a FaceTime call. 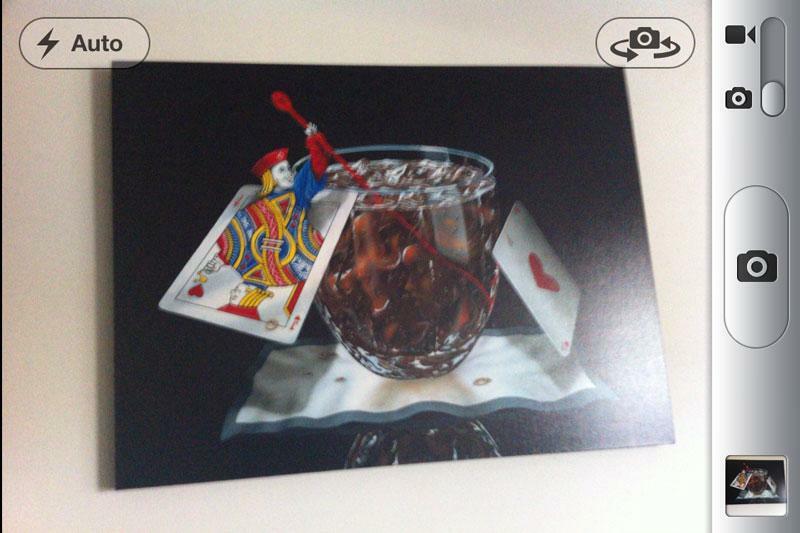 Camera controls now reposition between portrait and landscape orientations. Currently in iOS 4, the flash and camera selection buttons will only rotate accordingly when the camera is physically turned. Now, the buttons transition to remain atop the screen, regardless of orientation. Developers have access to new functions to identify the BSSID or SSID of the current Wi-Fi hotspot that the user is connected to. 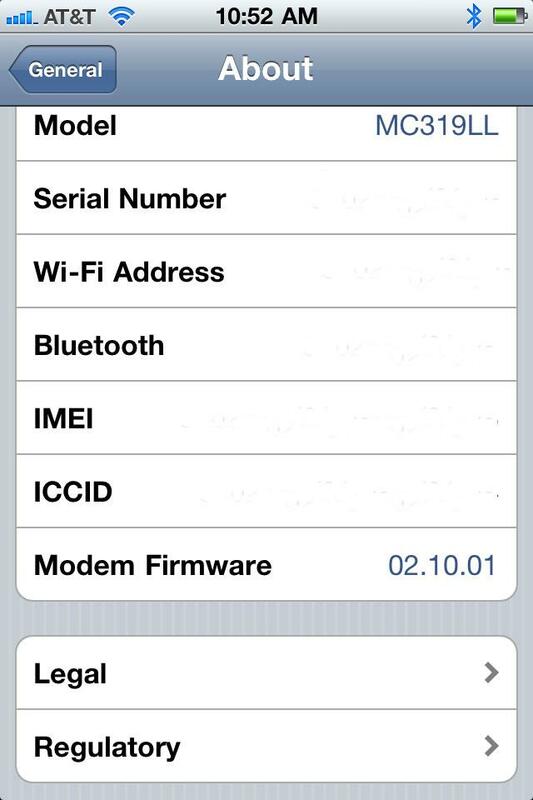 iOS 4.1 carries a new modem firmware of 2.10.01. Developers now have new methods to save images to a user's photo album. iOS 4.1 also includes new capabilities that allow applications to control fonts. In addition, an e-mail claimed to be from Apple Chief Executive Steve Jobs was revealed Friday by MacRumors. A user complained to Jobs that iOS 4 currently runs very slow on their two-year-old iPhone 3G. Jobs allegedly responded with: "Software update coming soon." It would be safe to assume that Jobs, if the e-mail is legitimate, is referring to iOS 4.1. The report noted that it has been said anecdotally by developers that iOS 4 performance is improved on the iPhone 3G with the betas. LG exec proclaims upcoming LG tablet "better than the iPad"